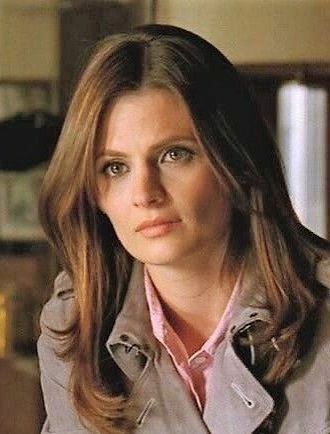 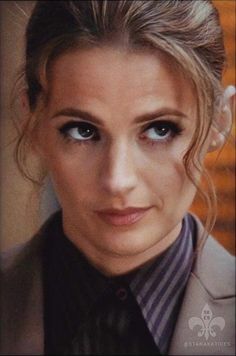 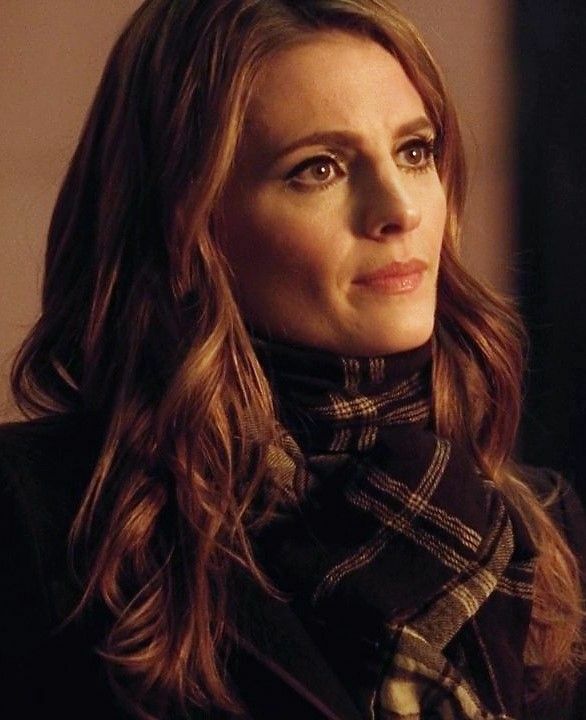 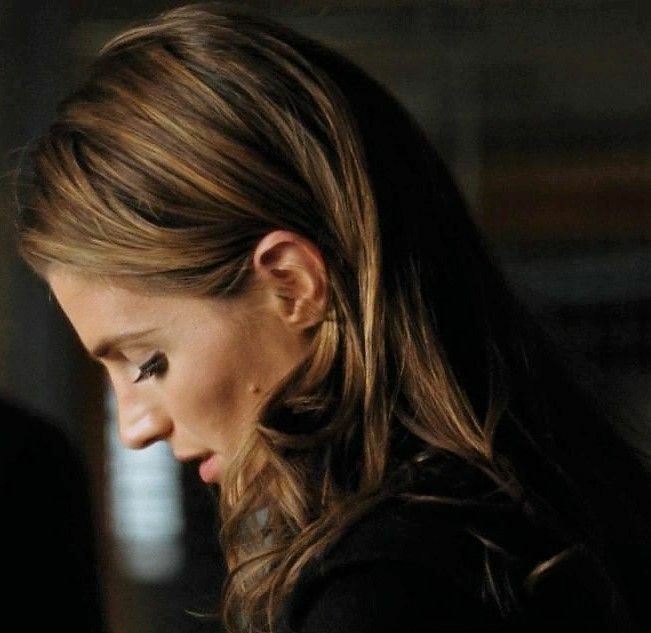 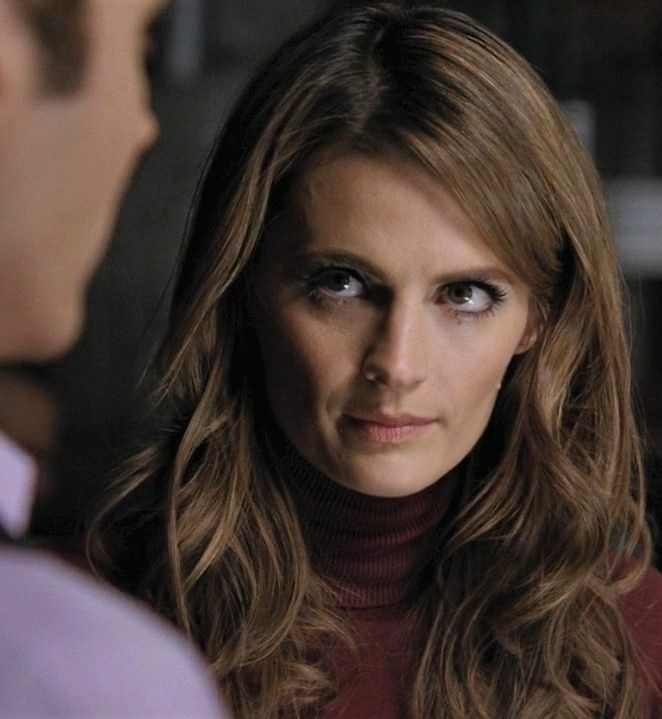 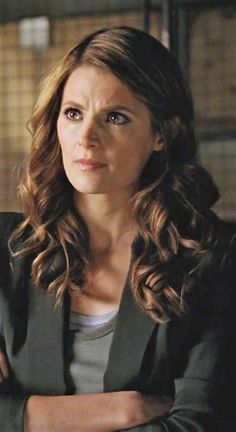 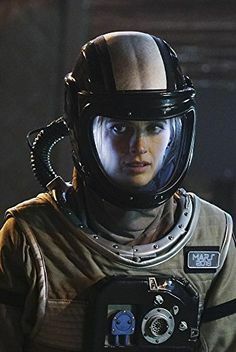 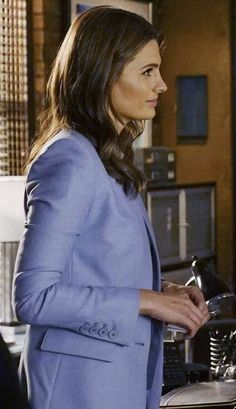 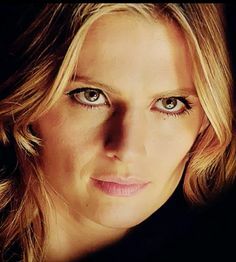 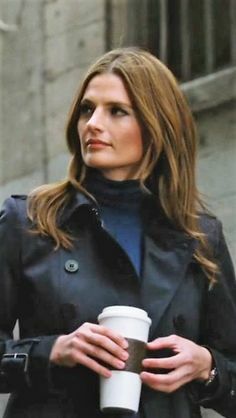 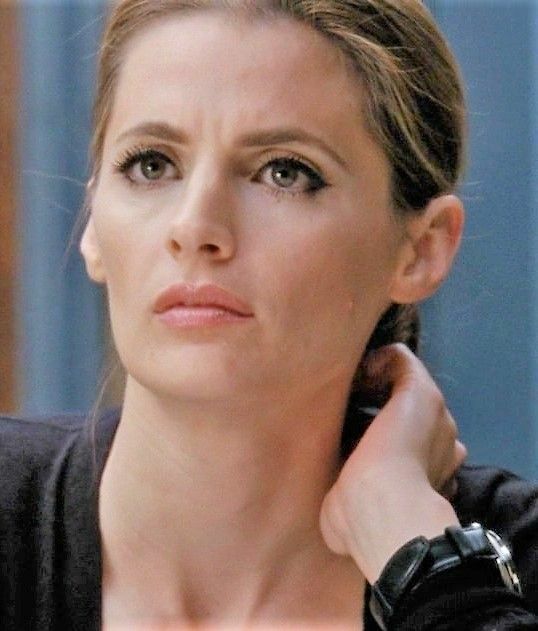 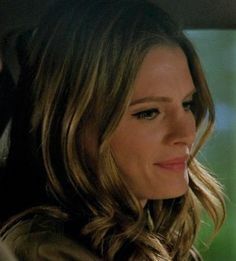 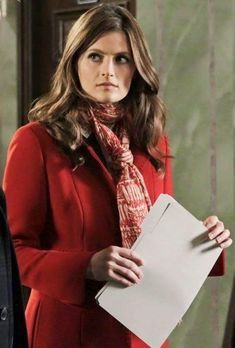 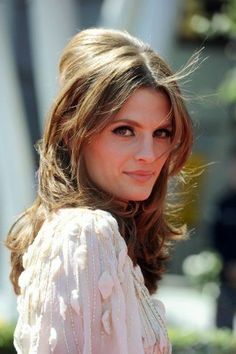 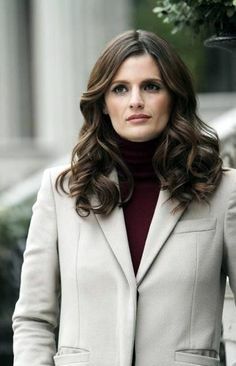 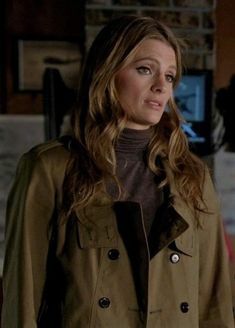 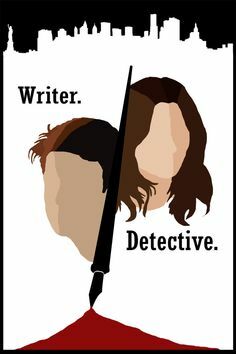 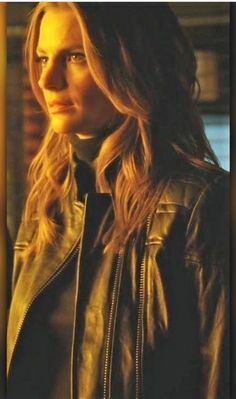 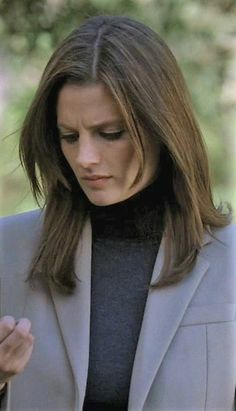 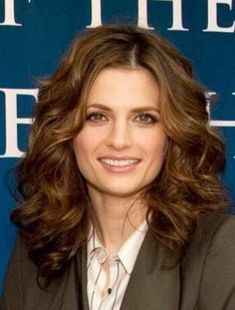 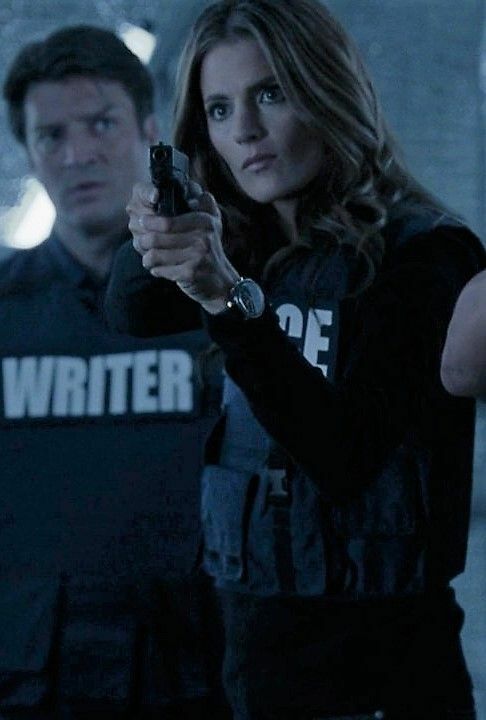 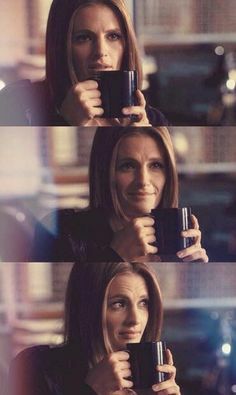 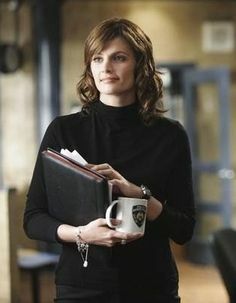 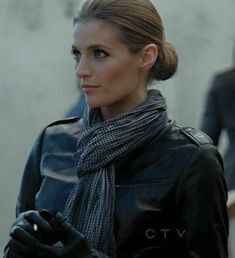 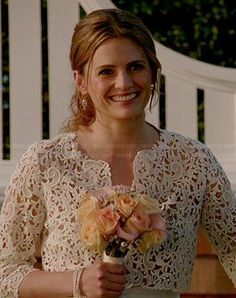 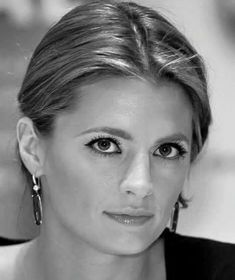 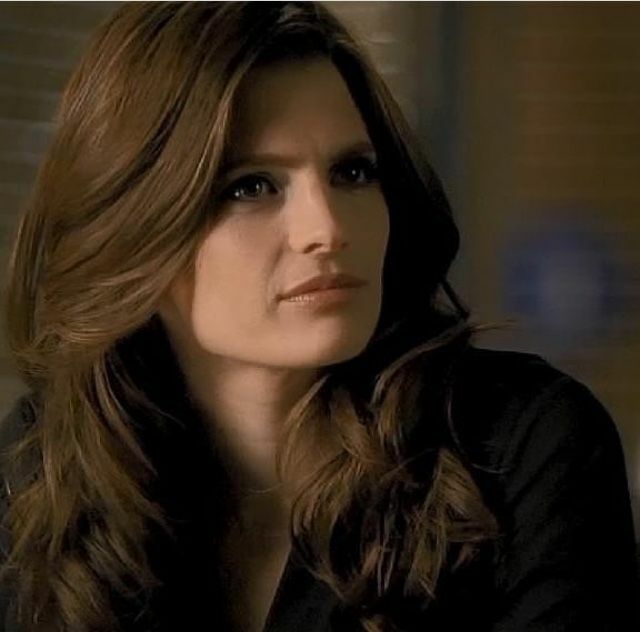 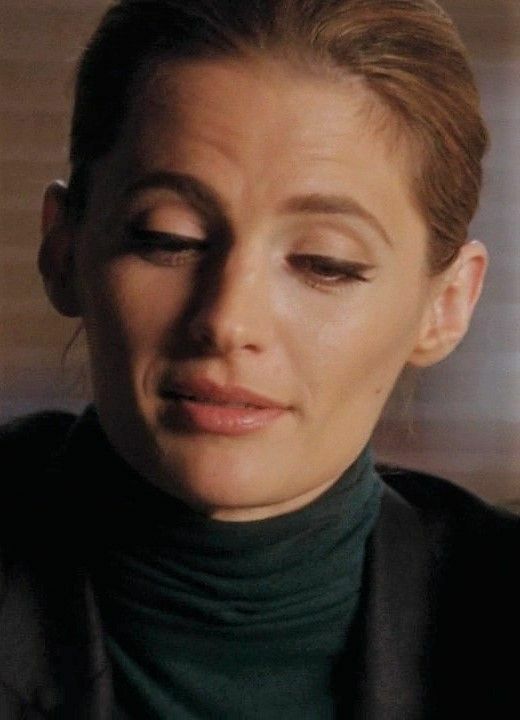 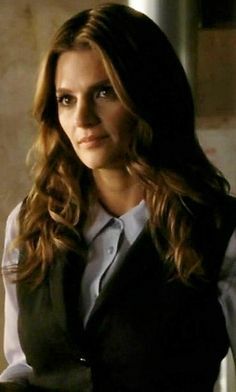 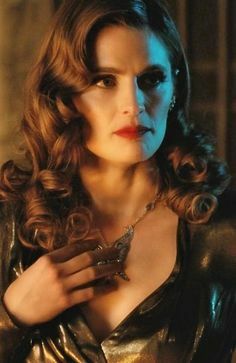 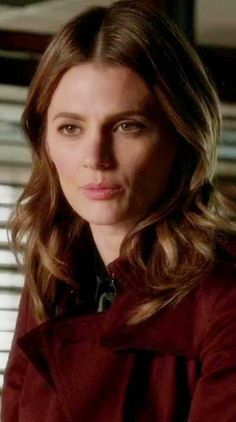 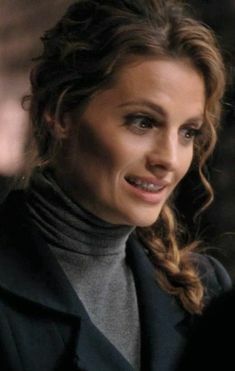 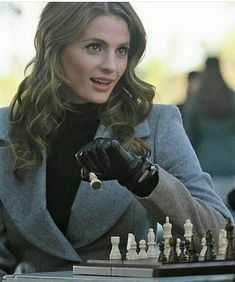 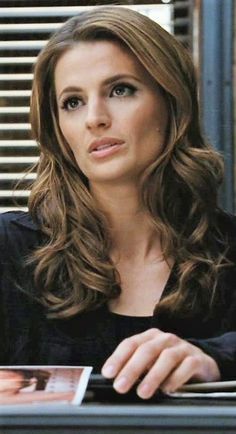 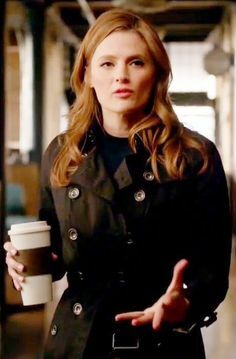 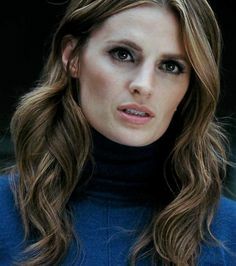 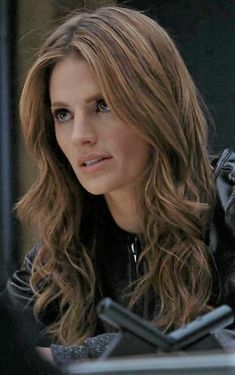 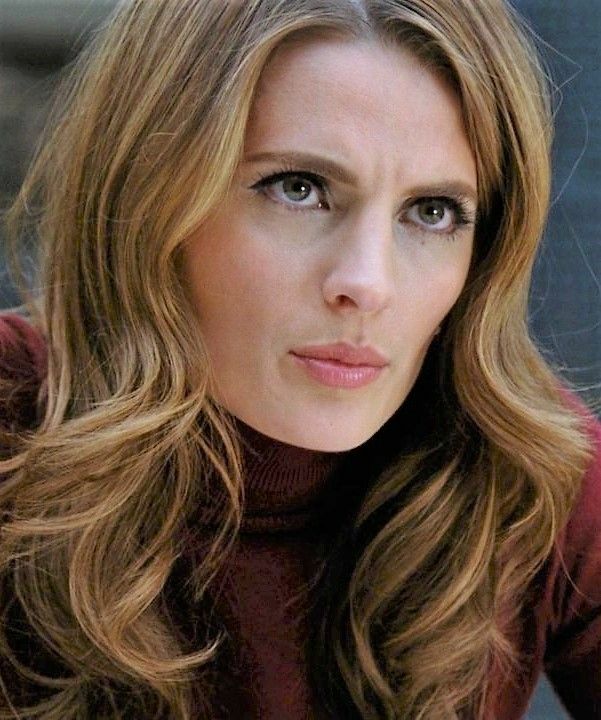 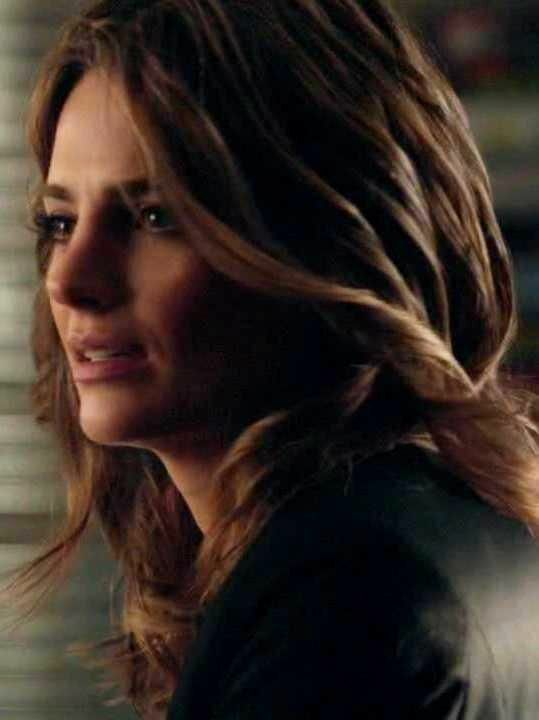 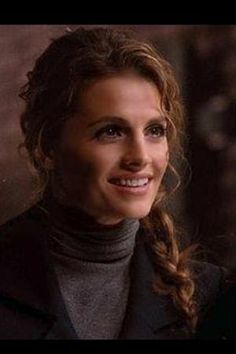 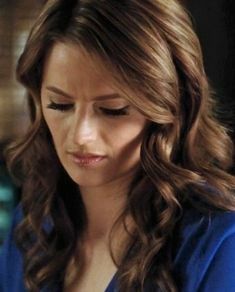 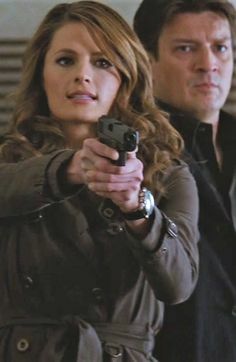 “The amazing Stana Katic as Kate Beckett on Castle. 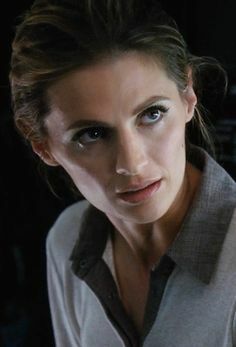 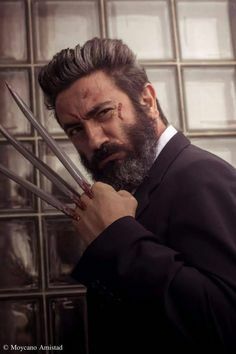 From called 'Eye Of The Beholder. 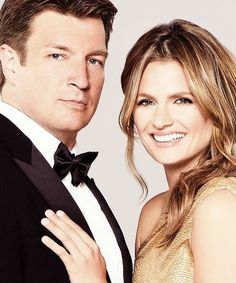 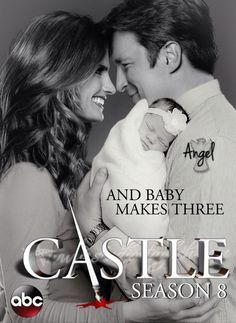 And Baby Makes Three - Castle Season 8 Poster?